ruTorrent is a web interface for a rTorrent. The overall look and feel is comparable to uTorrent Server. It requires Apache Web Server, PHP and of course rTorrent to be installed. Install with packer from AUR. Install mod_scgi from the AUR. When not installed mediainfo: Plugin will not work. rTorrent user can't access external program (mediainfo). message will be printed in the log. Change permissions of the installation directory. By default permissions are set to root user and group. This prevents apache web server from accessing the files. For security reasons the directory and files contained within should remain owned by root. Access to apache server should be granted via group permissions, in Arch Linux it is http group. Change the permissions of the download directories. Execute permissions for Apache server user are important and will result in a rutracker_check: Plugin will not work. Webserver user must have execute access to the rtorrent session directory (). warning in the web interface if not granted. Install Apache Web Server and if intending to use login credentials also configure Apache user passwords. Open Apache server configuration file. Uncomment LoadModule scgi_module modules/mod_scgi.so line to enable SCGI module. Add the server configuration and save the file. Alternatively for more advanced setup a virtual host can be used instead as below. Add the virtual host configuration and save the file. AuthName "Any Valid Apache User"
Replace port 443 with 80 and set SSLEngine to off if not using SSL/TLS. Add scgi_port = localhost:5000 line to allow communication between rTorrent and the web interface. Access ruTorrent on the IP address Apache server is running on for example 192.168.100/rutorrent or via the domain name set in the server directive. Note that ruTorrent is unable to modify rTorrent configuration file regardless of ownership or permissions. Settings applied in the GUI will reset every time rTorrent is restarted. 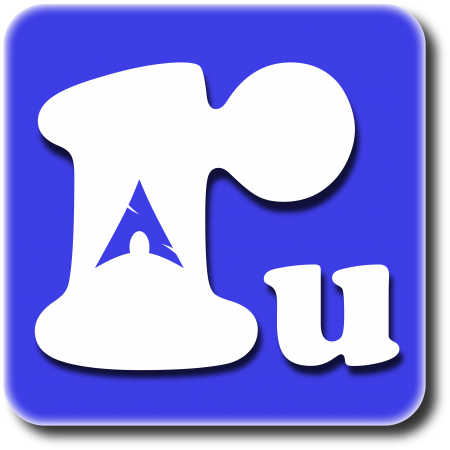 Plugins are installed by placing the file in /usr/share/webapps/rutorrent/plugins directory.